Really excited for this to fall on everyone’s ears. This record came about through the persistence of my good friend Chris Snyder, aka Ace Reporter, and his desire to re-connect with his love for music. He spent the better part of a year writing songs every day. Literally. He wrote 365 of em. All the while he was asking his fans to vote on their favorites and after the year ended, he found himself with quite a batch of material to pull from, and he decided to pull a record together of his and his listener’s favorites. He called me one day and asked if I would be into the idea of going upstate in New York to a sustainable farm and help him put together a cohesive recording that he felt would bookend his experiences from the year of writing. Of course I said yes, so we took a few pieces of gear, some food, coffee, and whiskey and headed off into the woods. What transpired in that barn for 10 days was nothing short of beautiful, and we left feeling really good about what we had captured during our time there. 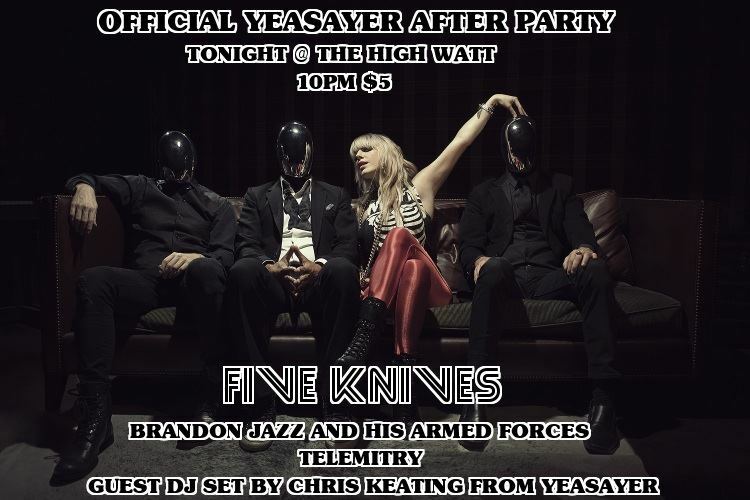 Hope to see everyone tonight, great bill, and if you haven’t been to the Hi Watt yet, this is the best reason to come check it out! The online home of producer/writer/mixer/engineer, Chris Grainger. Based in Nashville, TN & primarily works at his own studio, Undertow. 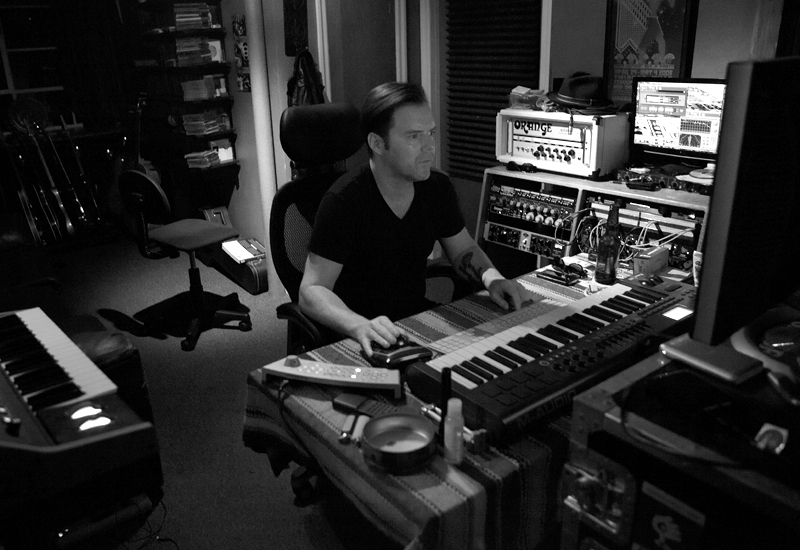 The desire to create in an environment that embraces modern technology & analogue techniques has kept Chris steadily working since the early 90’s. His treatment of every project is unique to the artists involved, & helps them focus on the music foremost, while steering their energy towards capturing the moments that hopefully impact all of us.